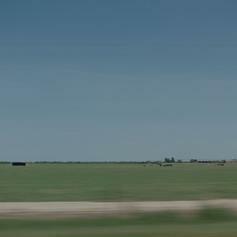 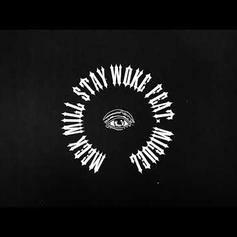 The track comes off the "Crazy Rich Asians" soundtrack. Miguel Shares New Song "Python"
Listen to Miguel's new release "Python." 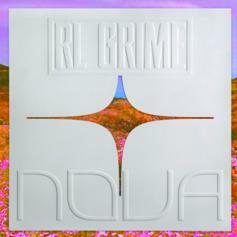 RL Grime Grabs Miguel & Julia Michaels For New Single "Light Me Up"
RL Grime drops off another one ahead of his upcoming album. 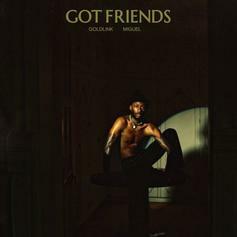 GoldLink Taps Miguel For New Track "Got Friends"
GoldLink keeps his promise and delivers new music. 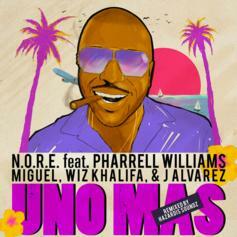 Wiz Khalifa, Miguel & J Alvarez Join N.O.R.E. 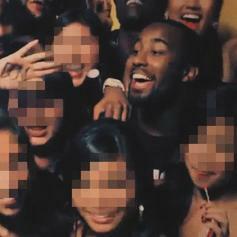 On Pharrell Assisted "Uno Más"
N.O.R.E. 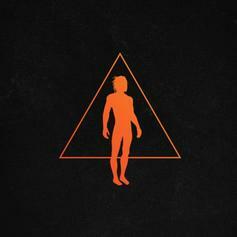 calls on a new trio for an "Uno Más" remix. 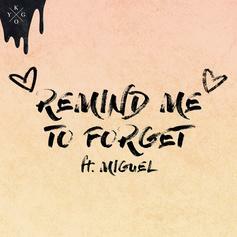 Miguel Assists Kygo On New Single "Remind Me To Forget"
Listen to Kygo's new single "Remind Me To Forget" featuring Miguel. 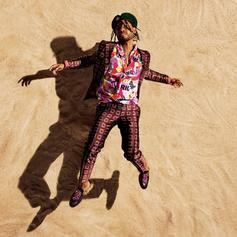 In case you forgot, Miguel is still one of R&B's most thrilling songwriters. 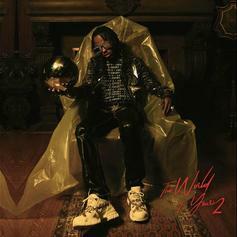 Miguel Enlists Rick Ross The Boss For "Criminal"
Miguel & Rick Ross pair up for their first ever collaboration, "Criminal." 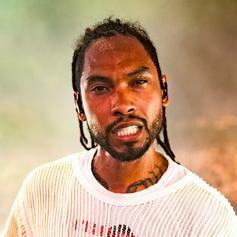 Miguel Taps J. Cole For A Remake Of "Come Through and Chill"
Miguel continues to tease "War & Leisure." 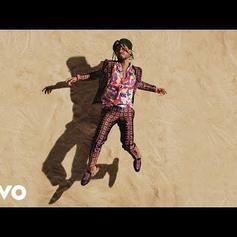 Miguel Comes Through With His Latest Single "Pineapple Skies"
Miguel comes through with the third single off of "War & Leisure." 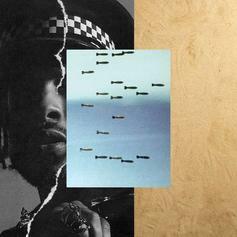 Miguel Drops Eighties Inspired "Told You So"
Miguel is back with a new single. 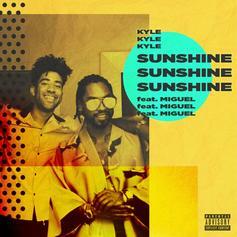 Kyle And Miguel Celebrate The Finer Things In Life On "Sunshine"
Kyle and Miguel connect for a day in the "Sunshine." 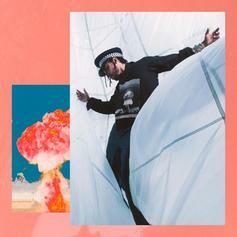 Miguel Drops Off New Song "Shockandawe"
Listen to another new song from Miguel called "Shockandawe." 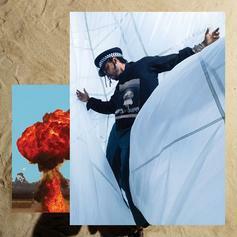 Miguel and Travis Scott soar on "Sky Walker."